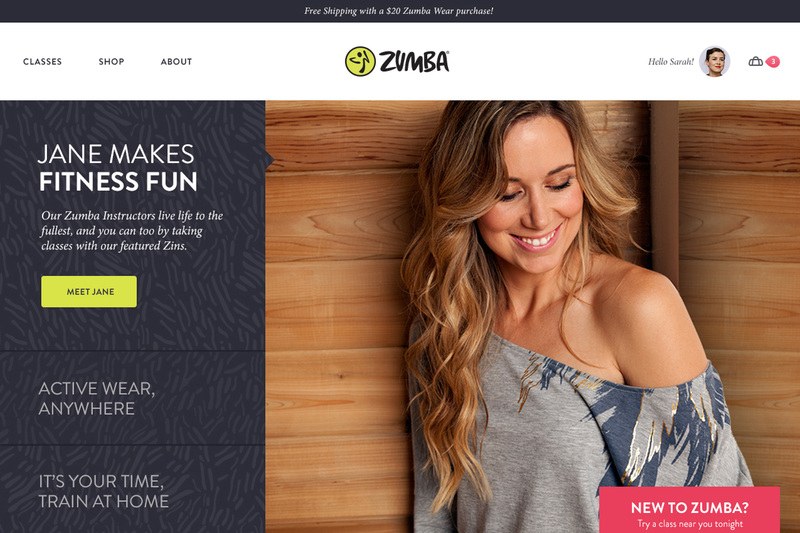 Trevan worked with the Zumba Fitness team at a previous company to launch a brand new responsive redesign. 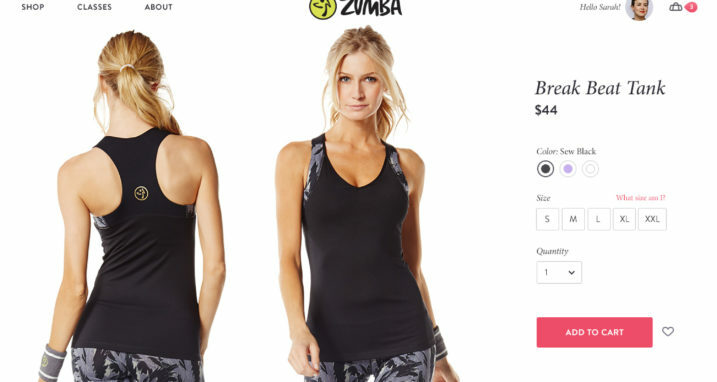 Designed by Huge, the Zumba redesign improved the company’s online shopping experience, made it easier to find Zumba classes and more. 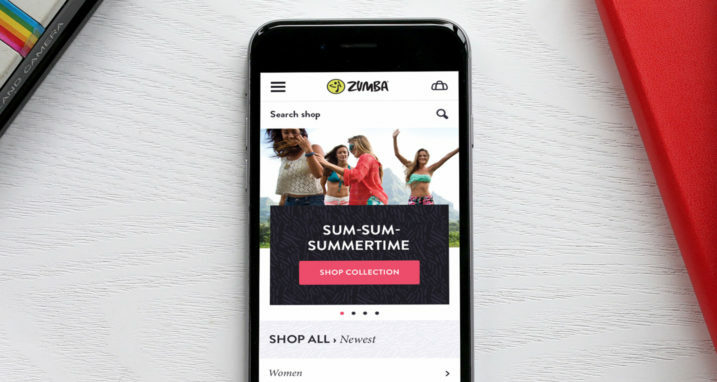 Our team delivered static front-end assets to the Zumba technology team to implement into their custom PHP back-end application. 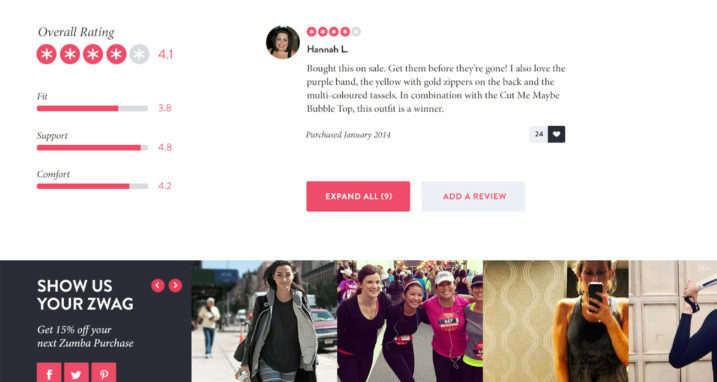 There were many pieces of the site that required some clever techniques to make happen, like the “quick shop” feature, the sticky “find a class” module, unique responsive modals, off-canvas navigation, responsive videos, supporting IE8 while still developing the site mobile first and much more. Finding products on mobile is super easy!